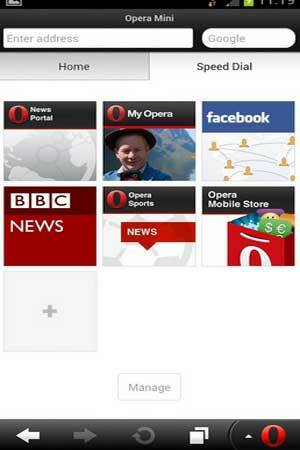 Opera Mini 13.0.2036.98649 APK has released and you can download it or update your app easily. This is the latest version from the developer and there isn’t update since a month ago. Android is an operating system that is rich in applications and one application that has high number of downloader is Opera. Mobile browser is the most widely used by smartphone or feature phone users. Because it usually has fast speed internet access and easy to use. New address bar color and category labels for “Classic” app layout. Opera Mini is still the best mobile browser in terms of data saving.